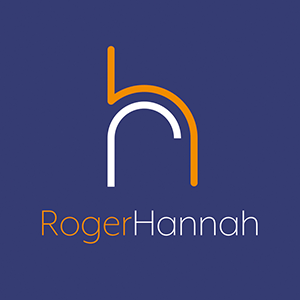 At Roger Hannah, we look after your details carefully. We adhere to the requirements of the UK Data Protection Act 1998 and the General Data Protection Regulations (GDPR) 2018. We are also registered on the public register of data controllers which is looked after by the Information Commissioner. We advise you on the data we hold on you to fulfil our engagement. You should also receive this as part of our standard terms and conditions when you engage or appoint us. Are you a Managed Tenant? If you are a tenant of one of the properties we manage for our property owning clients, we advise you of the data we hold on you as Data Processor to manage that property for our client, the Data Controller. You should also receive this in the Tenant Information Pack and on line via Smart Vault. In the course of our work we may hold data on lots of other parties. This may include tenants when working for landlords (or vice versa), or buyers when working for sellers (or vice versa), or other parties to a transaction or sometimes property owners we have researched from public records. This notice explains how we manage data on these other parties. This policy may change occasionally, so it’s a good idea to come back and read through it again, from time to time.